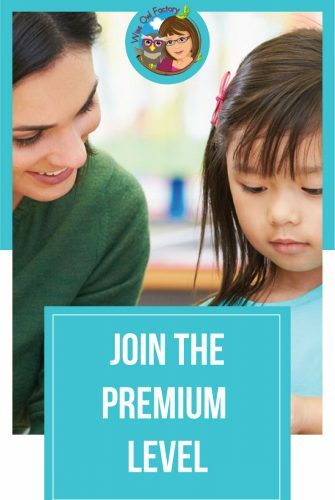 Wise Owl Factory’s premium eMember subscription has begun. 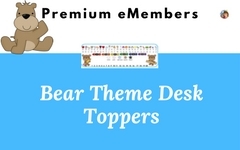 The reason for the premium eMember area is that some school districts or other computer protection programs block newsletters. 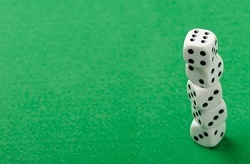 The servers block unwanted emails which often includes newsletters. 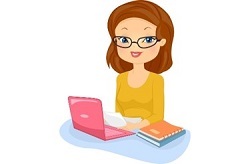 This option is for teachers and homeschools to be able to set their own login information. While the system generates the password, it will also send a new one if forgotten. 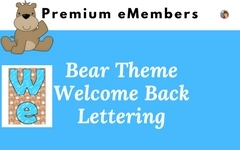 This way the newsletter is not required and people do not have to wait for the new password to be sent each month. 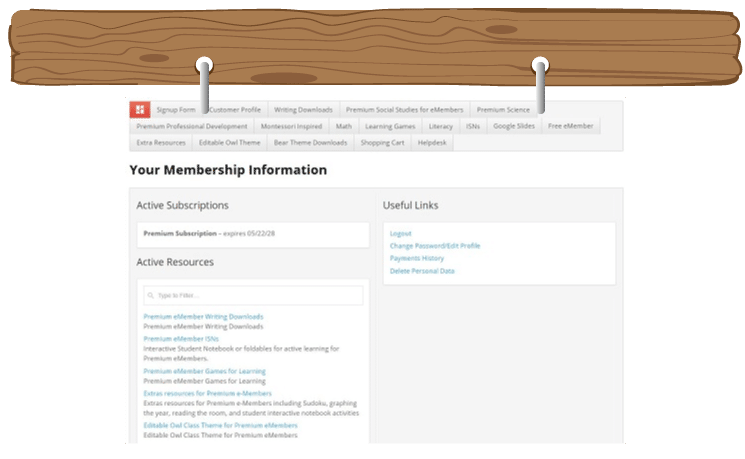 People who sign up for our low annual fee will have access to everything included in the free area as of now, plus additional resources. Please realize even if you are on our newsletter list, the actual email invitation to the premium area will probably be in your spam folder. 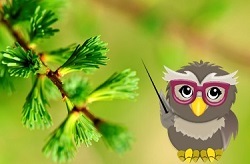 Premium Amembers on the Wise Owl Factory Site have access to their own login, password, dashboard, account information, and all premium downloads. Previews of included downloads are on this page, but not the actual files. 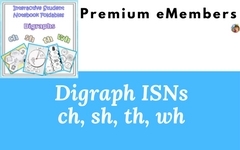 Links to blog posts with further information about the products are provided if posts are available. 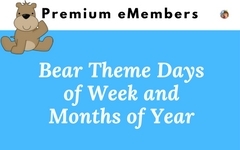 The dashboard is similar to the free eMember subscription page while having several more pages and resources. 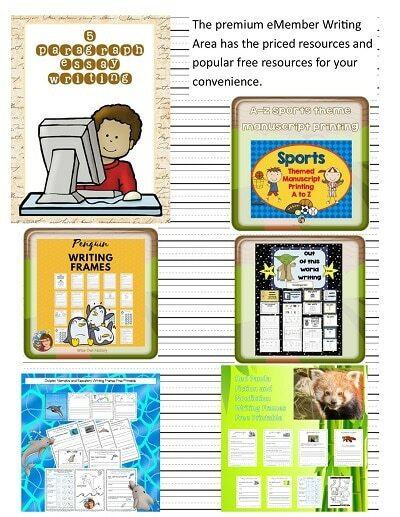 Access to free eMember resources are also included. 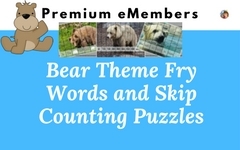 While the popular Reading Word Solving and Comprehension Pack 1 is in the free eMember area, pack 2 is included in the premium area for subscribers. 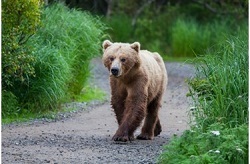 Information about pack 2 is at this link. 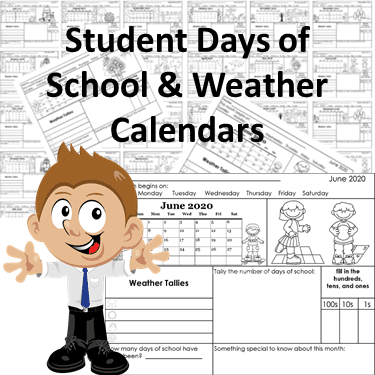 Weather calendars through June 2020 for students are now available in our premium eMember area, on the math page. 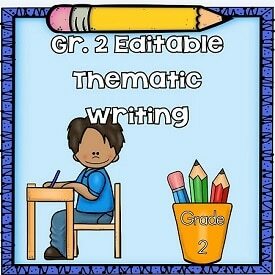 This PDF is editable for teachers to add their own criteria to rubrics for reading and writing workshop. 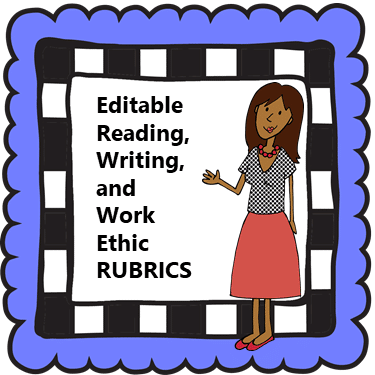 The work ethic rubric may be used with an entire class or individual students. 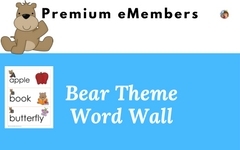 The free eMember area has the free Owl Theme classroom, and in the Premium Amember area the editable version is included. 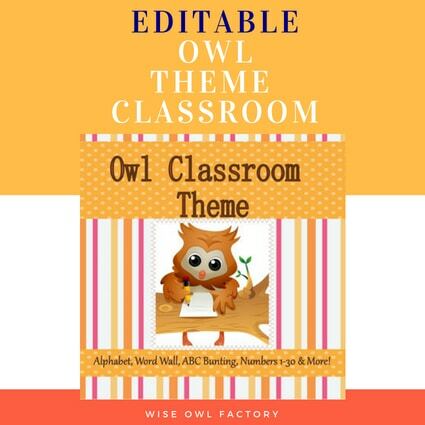 The Owl Theme Classroom has calendar pieces, an editable desk name topper, alphabet letter size posters, editable newsletter template, and classroom decor for a total of 230+ pages. 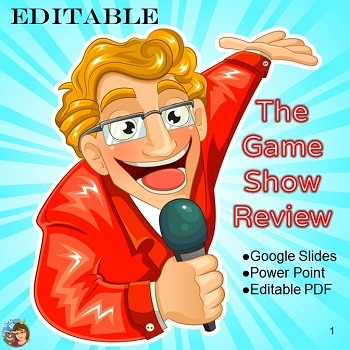 There is an editable Game Show to help you review a unit or even the school year that for adding your own questions. 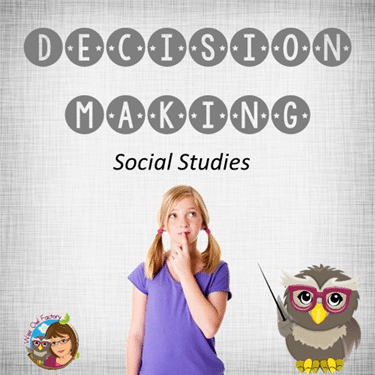 There is a PowerPoint version and a Google Slides version. 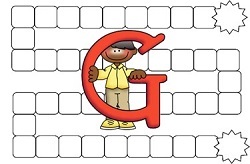 Videos explaining the use of Google Slides are on the Google Slides pages. 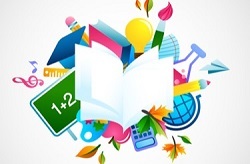 Some background information about the helpful guide for teachers on that page is available at this link. 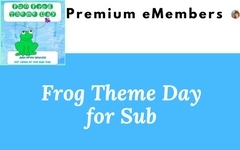 On the science page, the frog day theme download has 97 pages. 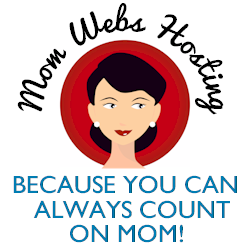 Find out more at this blog post. 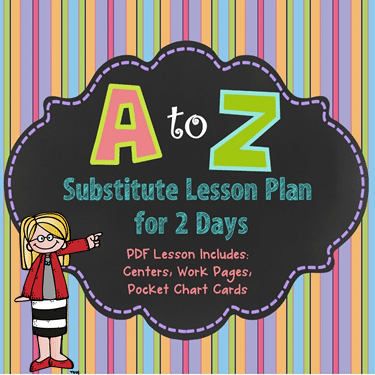 Substitute Day plans (for 2 days) with centers, work pages, pocket cart cards and more. Full directions included. 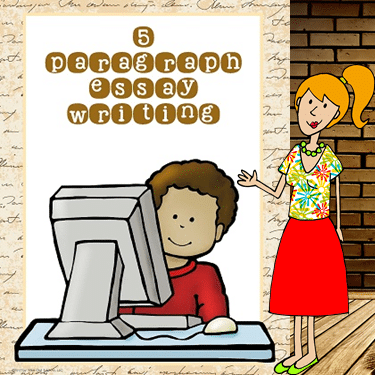 Letter-sized teaching posters as well as planning pages and writing frames for students to practice the 5 paragraph essay. 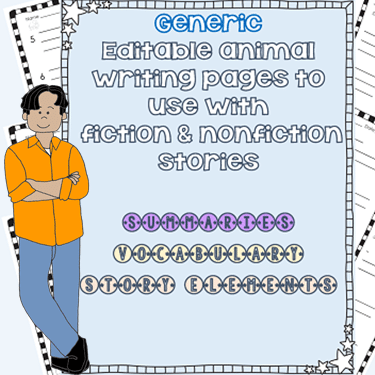 Some of the pages have support for students, and some are intended for independent writers. Read more at the informational blog post. 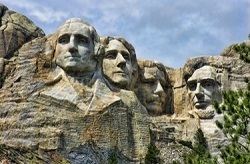 Democratic government depends on informed and engaged citizens who exhibit civic skills and values, practice civic discourse, vote and participate in elections, apply inquiry and analysis skills and take action to solve problems and shape public policy. People make informed economic choices by identifying their goals, interpreting and applying data, considering the short- and long-run costs and benefits of alternative choices and revising their goals based on their analysis. 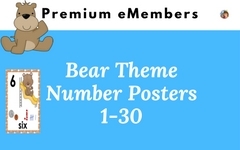 Find more information and a free sample at this link. This printable PDF is included in our Premium Amember area on the writing page. 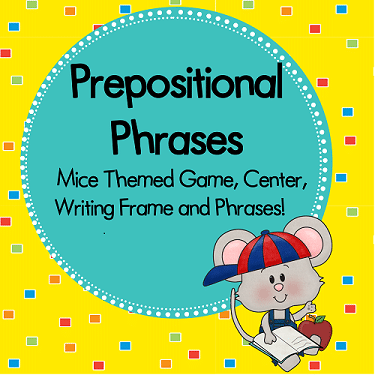 There are prepositional phrases letter-sized teaching posters, word cards, a center, and writing frames. 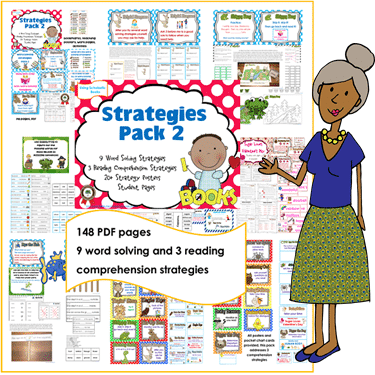 It has 111 pages, and helps support CCSS L.K.1e and L.1.1i for grade one. 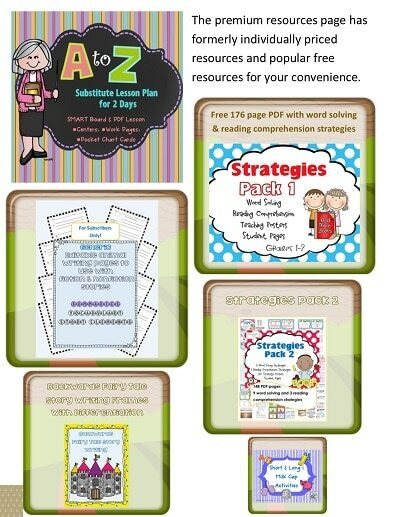 This printable PDF is included in our Premium Amember area on the writing page. 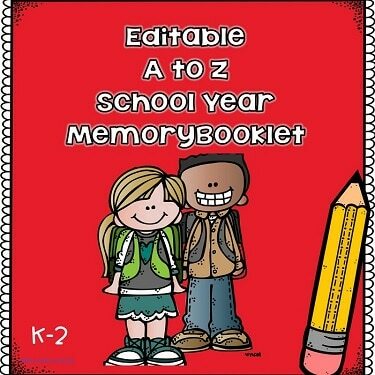 The A to Z booklet may be used during the school year or for the last 26 days of school if an ABC theme is used for the end of school. The booklet does not have to be edited for use. See more information at this link. Read the blog post about this printable and find a free sample download at this link. 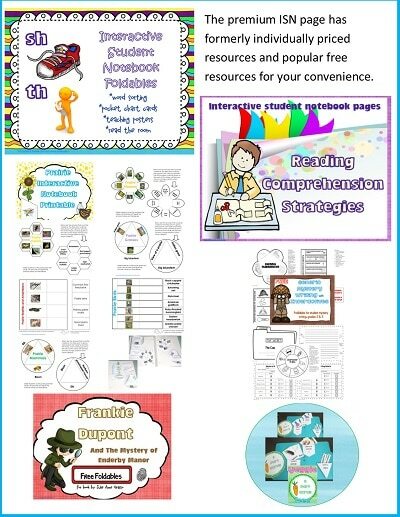 Some of the extra resources include the following and they are explained at blog posts on this site. 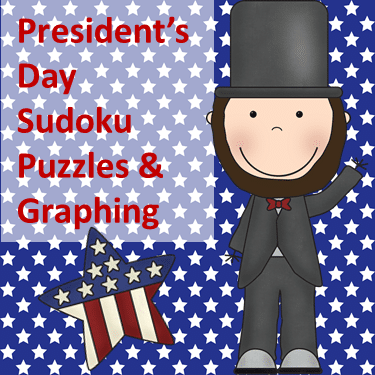 Sudoku and graphing President’s Day activities PDF is a 31 page printable for Pre-K through grade 1. 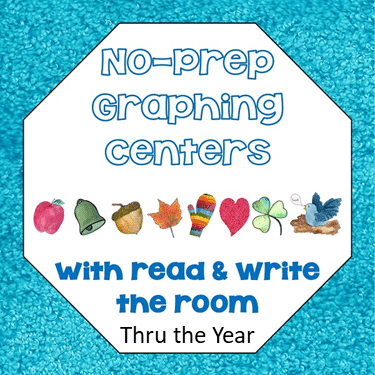 The printables may be used in the math center as they involve graphing and problem-solving. 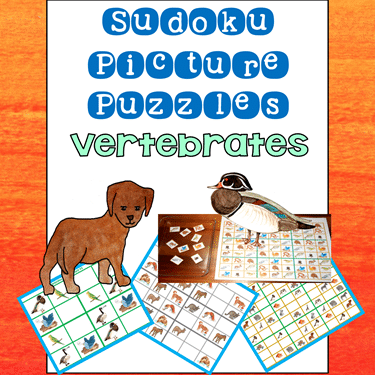 The Sudoku picture puzzles go up to 12 x 12 and how-t0 informational teaching pages included. 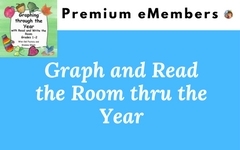 The no prep graphing and read the room activities cover 9 school weeks and themes. 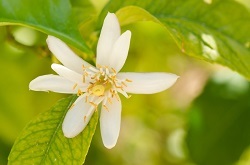 These are seasonal and without holidays for a general theme. There are directions for the teacher. 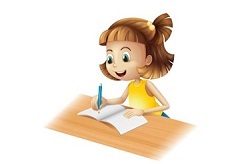 The routine will become familiar to students. 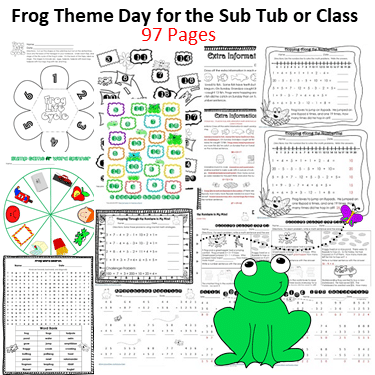 Another “extra resource” is for ch-sh-th-and wh digraphs, and is 187 pages. Read a blog post about this printable here. 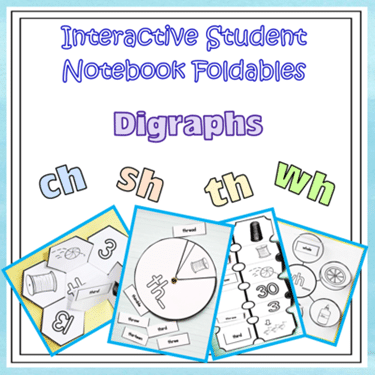 Included are 187 pages with student interactive foldables, read the room with alphabetizing, teaching materials such as pocket chart cards, letter-sized teaching posters, and more. 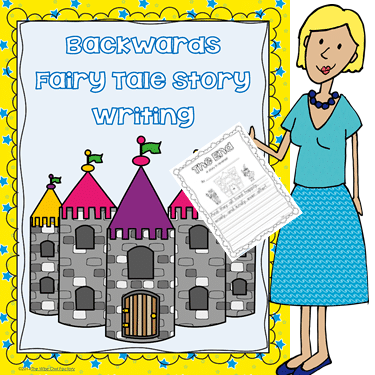 The writing page includes a free “The End” writing a fairy tale backwards printable. 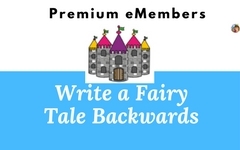 Our premium eMember area has a 27 page PDF for a story writing project. 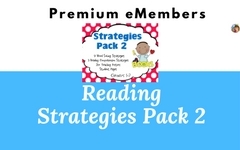 The resources page has a substitute day and reading strategies packs, as well as additional files. There are even more resources in this area. Right now we have a low one time cost of $5. 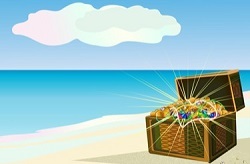 I hope you will find something you like in our premium area. Also, there is a helpdesk so you can open a ticket if you need any technical help with our site.